Not all actors are lucky enough to get a ‘Hit’ with their debut film. In fact, for many actors, their first hit comes late in their career. So establishing yourself as an actor and as a star is a taxing job and is a long road to walk. 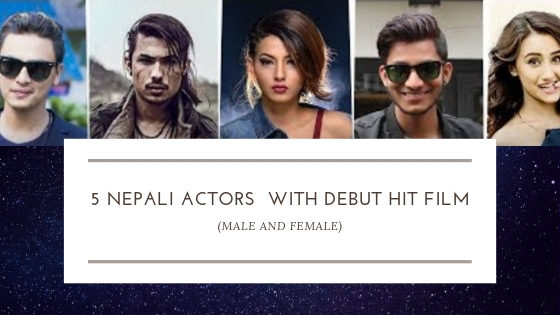 Today, we take a look at a few lucky actors/actresses from the Nepali Movie Industry who were able to get a hit in their debut film. 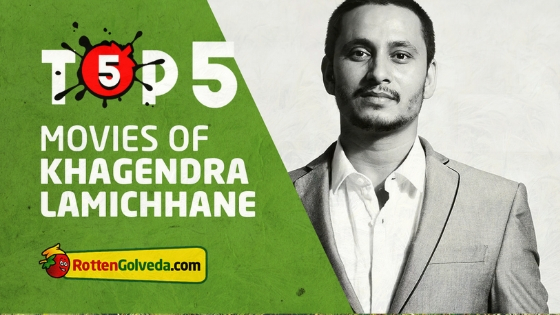 Watch the video for the full list.